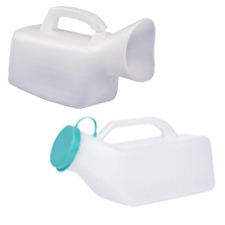 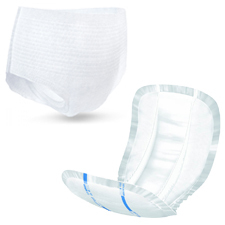 All the products in this section are suitable for urinary incontinence. 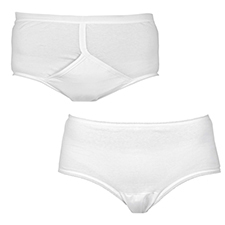 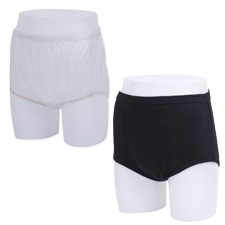 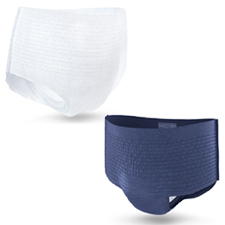 The section includes pads and pants, accessories and bed protection for both men and women. 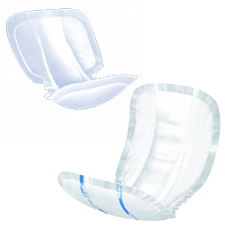 Pads are available that are shaped to fit the anatomy making them comfortable and discreet for the wearer. 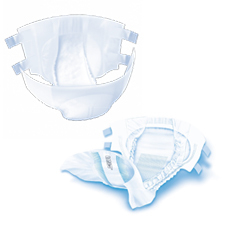 Larger pads can also be found in this section that offer a higher level of protection depending on the severity of the incontinence.